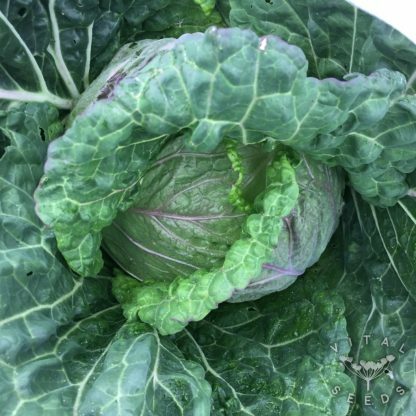 A winter Savoy cabbage with dark green and violet leaves. 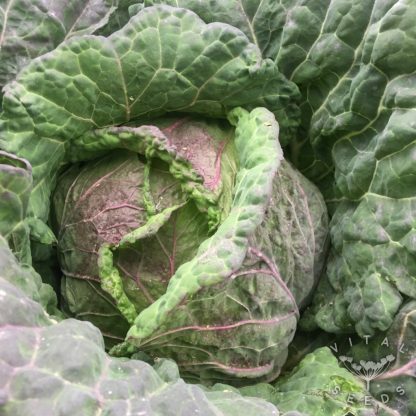 We were really pleased with Violaceo di Verona in our cabbage trials in 2018, in terms of vigour, pest resistance and looks. This variety grows medium sized heads that can be harvested from July until mid-winter with successional sowings. 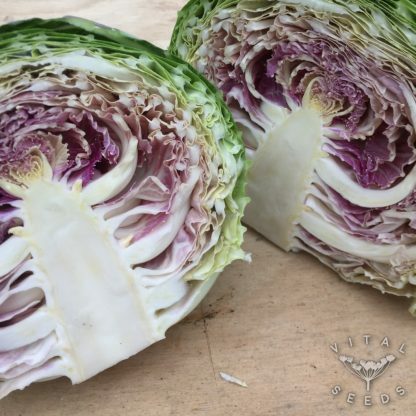 Another Italian heirloom of the region of Verona that has been preserved for its beautiful looks and its fabulous flavour. It is frost hardy and long standing. As the cold moves in the contrast of colours will get more bright.